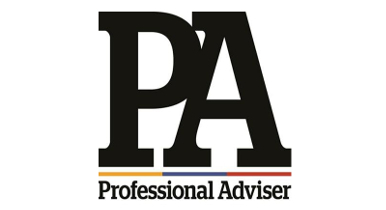 Professional Adviser has promoted Tom Ellis from senior reporter to news editor. Hannah Godfrey has been named senior reporter at Professional Adviser and also deputy editor at Retirement Planner. Tom and Hannah’s areas of specialisation remain the same and they can be found tweeting @Tellisthenews and @Hannah_Godfrey respectively.